The Section 1 boys’ and girls’ high school basketball championship games will remain at Pace University for a second straight year, the section announced last week. 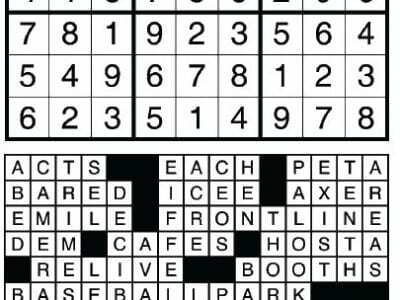 Despite an outcry last year when the finals in all classes were moved from the Westch… Please login below or purchase a subscription to the Putnam County Courier to access this content. Brianna Sayegh is a semi finalist in the 2019 Coca-Cola Scholars Program. 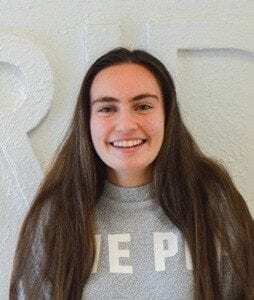 Photo By Jennifer GaryBrianna Sayegh, a Brewster High School senior, has been named as a semifinalist in the 2019 Class of the Coca-Cola Scholars Program. Brianna is one of 1,8… Please login below or purchase a subscription to the Putnam County Courier to access this content. The 2019-20 school year is almost half completed yet motorists continue to pass stopped and loading school buses in alarming numbers throughout Putnam County. 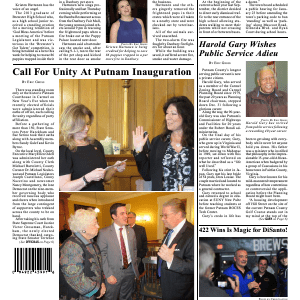 The Putnam Traffic Safety Board has been inundated with requests from police personnel on … Please login below or purchase a subscription to the Putnam County Courier to access this content.